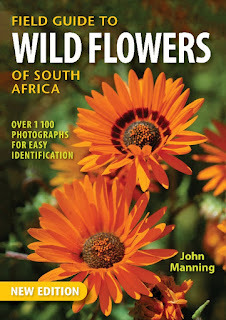 This fully updated edition of Field Guide to Wild Flowers of South Africa by Dr John Manning covers more than 1,100 species of flora, focusing on the most common, conspicuous and ‘showy’ plants around the region. An informative introduction discusses plant diversity, vegetation types, and includes a key to identifying plant groups. The species descriptions follow and each is accompanied by a vivid photograph, a distribution map showing range, and an indication of the plant’s flowering season. 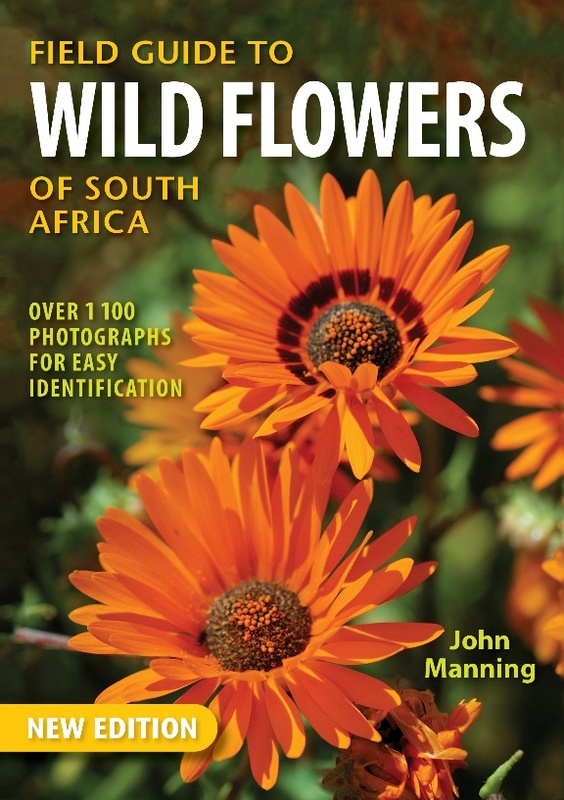 This invaluable, up-to-date guide provides the tools and information needed to identify flowering plants across South Africa. Dr John Manning is an internationally respected botanist at the South African National Biodiversity Institute in Cape Town. A world authority on the Iris and Hyacinth families, he has written many popular and scientific papers and articles, and is known for his flower illustrations and photographs – many of which appear in this book. He has authored and co-authored a range of southern African wild flower guides, including the best-selling Field Guide to Fynbos.